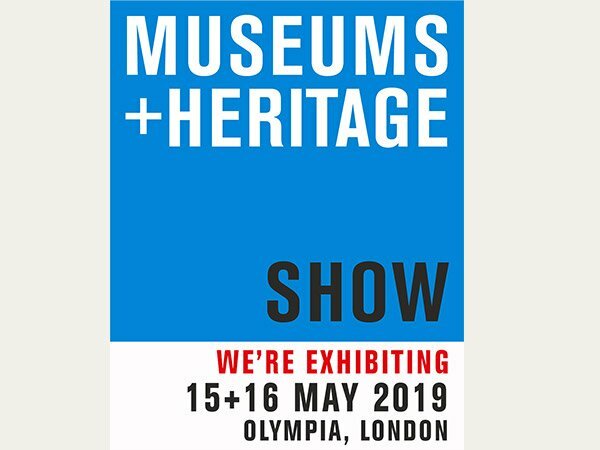 Museums + Heritage is UK’s most comprehensive and exciting event for museums, galleries, heritage and the cultural sector. We look forward to meeting you at our stand no. N6, Olympia, West Hall, London. Do take this opportunity to learn more about KLUG products and get informed about our latest innovations in the field of cultural conservation and preservation. The show offers two jam-packed days featuring more than 50 free talks, 150 suppliers and consultants and a raft of special features. Find out here whats-on. For appointments please contact Mr. Martin Stammberger at +44 (0) 1451 509292; mob. + 44 (0) 7523 980802 or by email.